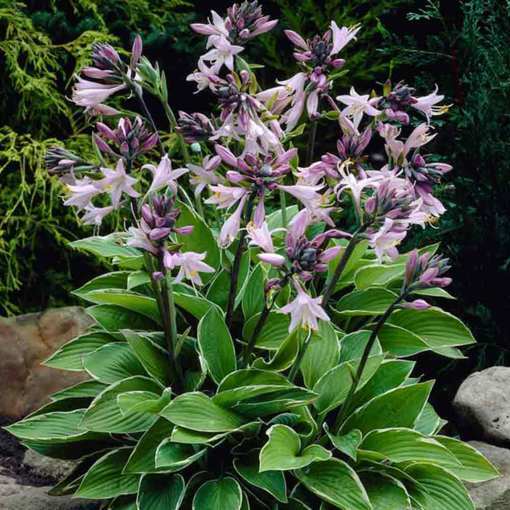 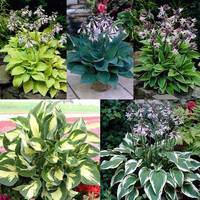 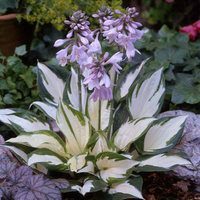 When it comes to beautiful foliage, Hosta are amongst the best perennials. They grow virtually anywhere, look fantastic in borders or by ponds, but are particularly effective in containers. 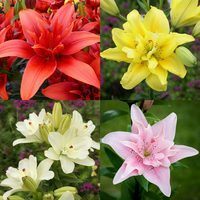 Attractive flowers in summer. 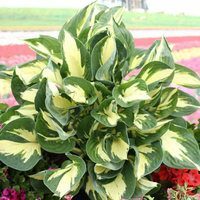 Francee produces olive green leaves, with narrow white margins. First grade loose roots supplied.